Not happy from management and daily needs also not good like electricity,water supply maximum 18 hours not good.Tutorials room and lecture room interier also not good, management fee structure and documentation not good. Over all experience is bad. If any student take admission in any college,then its the responsibility of management to take the student in forward direction and always provide opportunities to them so that they can do better in their life. 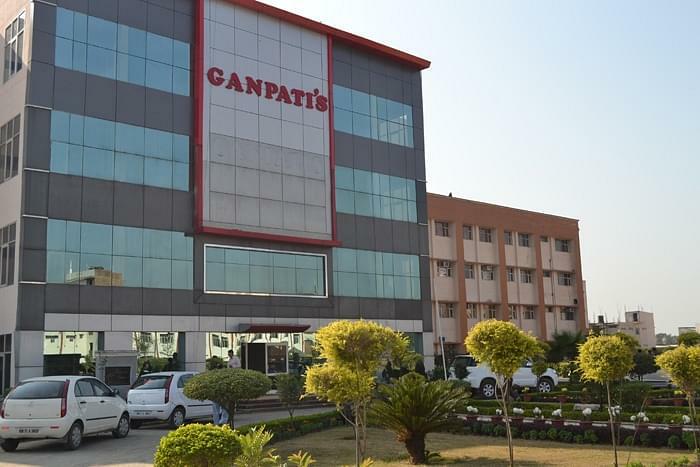 The Ganpati Institute of Technology and Management was established under the Ganpati Group of Institutions to make the students prepare for the demanding skills. The College gives an oppourtunity to the students to study with real life examples and also gives them hands-on experience to deal with complex professional situations. Spread over the sprawling 42 acres of lush green area in shivalik range, the campus is one among the most impressive ones in the region. The location provides an ideal environment for academic pursuits. 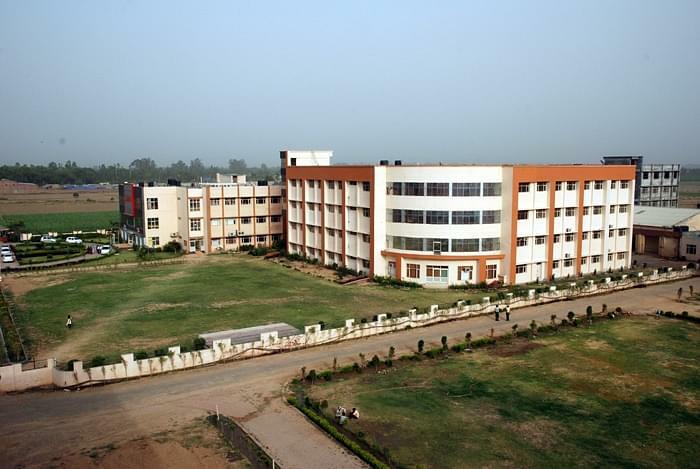 World class infrastructure, auditoriums, seminar rooms, class rooms, computer laboratories, library, hostels, canteens, etc are available at the campus to comfort and delight the students. Spread over 42 acres of Beautiful Green Belt. Centrally A.C. & Wi-Fi Campus. Result oriented highly experienced & qualified faculty from Topnotch Institutions. 4000+ National & international students. Innovative teaching & Learning Pedalogy through LCD & Projectors. In house Quality Assurance cell for effective management. In campus Hostel Facility for boys & girls. 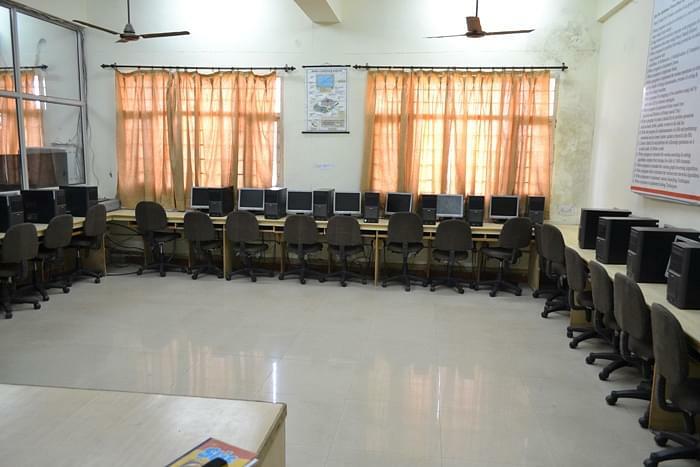 Library is fully automated and has a collection of over 40,000 books, journals, databases, audio-visual materials, CDs/DVDs, e-journals, reports, case studies, conference proceedings, training manuals etc. It is a two days annual function which is organized in the college. Alongwith education, Co-currilar activities are also a part of this institution. Activities like Ganesh vandana, Mime, Dance, Western dance , Folk Dance , solo Singing , Solo Dance, are organized here. Technical events like Paper Presentation , Debugging C, GD, LAN gaming etc are organised . Cash Prize and other gifts are awarded to the winners.